Latest wallpapers and pictures of Hollywood & Bollywood movie stars. Letest news about the super stars from big and small screen. 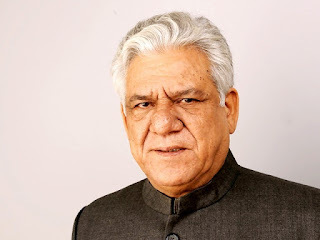 The famous actor Om Puri is no more. He dies of heart attack at the age of 66 on 6th January 2017. It is a big loss for Indian cinema. He was born on 18th October 1950. He was the most iconic journalist, script writer and most talented actor. He appeared in both Indian and Pakistani films. He also appeared in American and British movies. His debut film was Ghashiram Kotwal, 1976. Let’s take a view on his acting carrier. Bollywood Films: Bhavni Bhavai (1980), Sadgati (1981), ArdhSatya (1982), Mirch Masala (1986), Dharavi (1992), Aakrosh (1980), Disco Dancer (1982),Arohan (1982), Gandhi (1982), Zamana (1985 film),Maachis (1996), Gupt (1997), Dhoop (2003),Chachi 420 (1997), Ghayal (1990),Hera Pheri (2000), ChorMachayeShor (2002), Malamaal Weekly (2006), Singh Is Kinng (2008), Mere BaapPehleAap ( 2008), Billu( 2008),Sangam (2009), Hangman (2010), Don 2 (2011) and much more. British Films - My Son the Fanatic (1997), East Is East (1999) and The Parole Officer (2001). • He got Filmfare Best Supporting Actor Award for Akrosh (1980) and National Film Award for Best Actor award ( 28th and 29thNational Film Awards) for Ardh Satya (1982) and Arohan (1982). • In 1998, he got Brussels International Film Festival Best Actor for My Son the Fanatic. • In 1990, he got Padma Shri, India's fourth highest civilian award. • In 1998, he got Grand Prix Special des Amériques Montréal World Film Festival for exceptional contribution to the cinematographic art. • In 2004, he got Honorary Officer of the Order of the British Empire for services to The British Film Industry. • In 2009 he got Filmfare Lifetime Achievement Award. • In 1999 he got nominated BAFTA Award for Best Actor in a Leading Role for East Is East. • He has received an honorary OBE. He contributed so much to Cinema industries. A star who never gone die in our hearts. WE WILL MISS YOU SIR!!! A known actor in Indian cinema with a large fan following Sanjay Dutt, now have to surrender on May 15, the coming Firday and serve pending 3 years in jail. The actor was accused and convicted under the "Arms Act" and sentenced to 5 years in prison for case of serial blasts in Mumbai in the year 1993. Since Dutt has already served 1.5 years in jail, he would be required to serve pending 3.5 years in jail now. Sanjay Dutt is the son of leading bollywood actors their time. His father Sunil Dutt and mother Nargis Dutt were the leading bollywood stars. Sanjay Dutt made his debut in the year 1981 and since then he is known for his work in various hindi movies. He has enjoyed success in all movie genres like action, romance, comedy. He is mostly known for the movie in which he acted as a gangster, thug or police inspector. Thought Mr. Markandey Katju the chief Justice of Press Council of India has appealed to Maharashtra Governor to pardon the actor, we'll have to wait for any further decision by the Governor. Though Shipla Shetty is not active in movies from last few year, she still remains the actress fans admire of. Her beauty, dance and figure once stole hearts of many people. Apney was the last movie she acted, however she has been in media limelight being the owner of the Rajashtan Royals IPL Cricket team. Happily married to business man Raj Kundra, Shilpa recently gave birth to a baby boy. 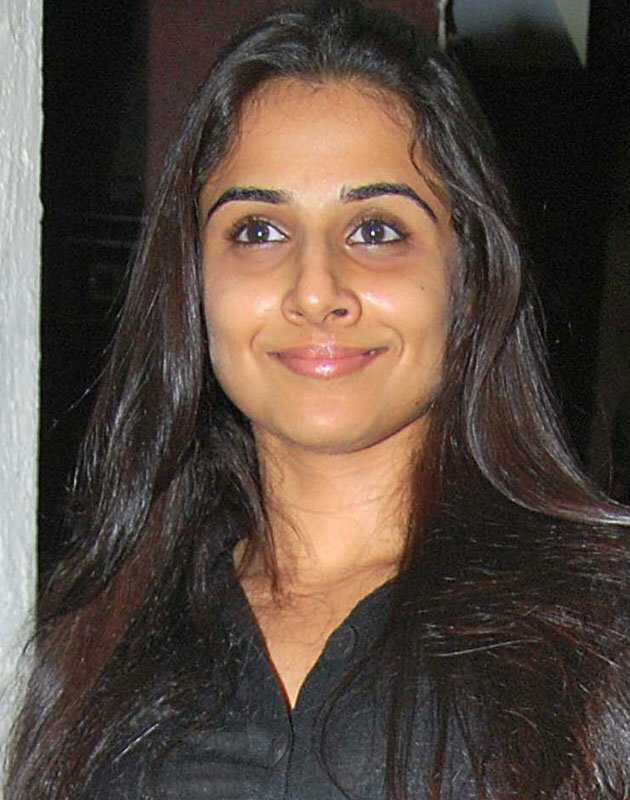 This Bollywood actress has tasted success is almost all the fields she tried. She has been leading Bollywood actress of her time, won the British Big Brothers TV show and her IPL team won the first IPL tournament. Donated all the money she got form the movie Phir Milenge to AIDS charity. Movie itself was on AIDS awareness and was hugely appreciated by United Nations. Worked with her sister Shamita Shetty in the movie Fareb in 2005. This was the first and the only time in Bollywood history that two sisters worked together in a movie. In the upcoming movie of the series Spiderman series of movies, a very famous and known actor of bollywood Mr Irfan Khan will play the role of super villain. Its not the first time that Irfan Khan is acting in a hollywood movie. Actor has worked in movies like Mighty heart, New york I love you, Namesake and Hiss etc. Incidentally many other actors from bollywood are getting roled in hollwood movies as well like we saw Anil Kapoor play a role in MI-4. I must not forget both these actors (Anil Kapoor and Irfan Khan ) acted in the Oscar winning hollywood movie Slumdog Millionaire as well. In the Spiderman 4, Irfan Khan will play the role of lesser known villain from the world of spider man. He is supposed to play Nels Van Adder or the Proto-Goblin. Notedly we might see a new Spiderman in the new spiderman movie as well. This time Andrew Garfield of the Social Network fame is said to play new spiderman under new director Marc Webb. Movie is all set to release in July 2012 and I am sure the 3D release will definitely boost the popularity and fan following of the Spuider-man franchise in India and around the world. 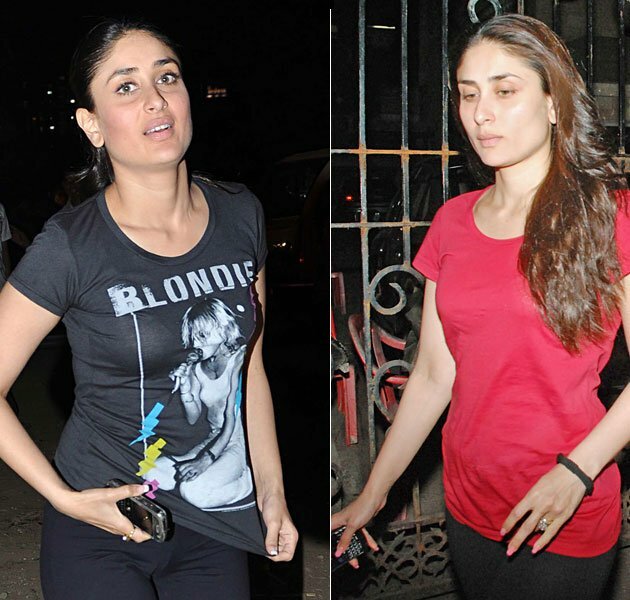 Can we spot these celebrities without make up. It is A big question? 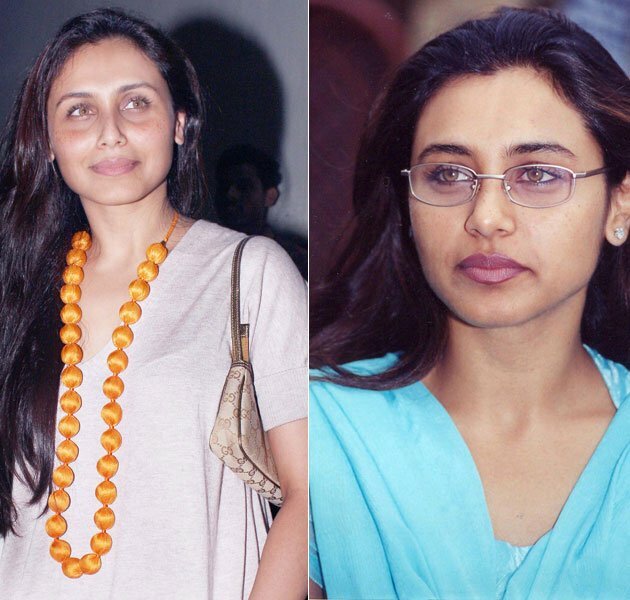 In the first part of this series “Indian Actress with and without makeup” we posted pictures of various leading actress of bollywood with and without makeup. Recently cameramen’s lens captures Kangna Ranaut without any makeup. Now before you take a quick look at the pictures of her without makeup let me tell you that this leading lady of bollywood look more or less like “Ugly Betty” or Jassi without Braces of “Jassi Jaisi koi Nahin”. Now here is the magic of makeup the one who looks like most beautiful women on the screen with makeup can just turn out to be another ordinary girl in the town without makeup. Please take a look at the images for your reference we’ve added some images with makeup as well. Please keep tuned when the camera lenses catches more celebrities without makeup J Till then have a great time. Do you know what was the first job of your favorite super stars before they made it big on the entertainment industry? Or do you know what they want to be before destiny turned them into leading super stars in the bollywood film industry. Read the article below and know about the first careers and other interesting facts about the bollywood stars. 1. Rajnikanth: And all of us know he is not only the true super star of India but also second highly paid actor in Asia after Jackie Chan. 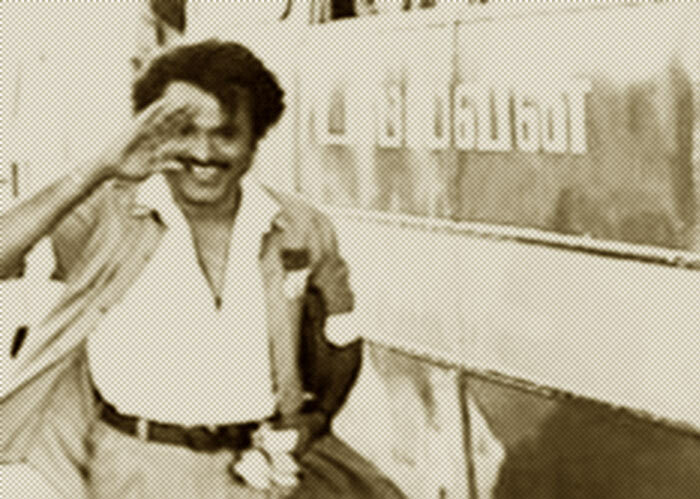 Rajnikant did many jobs like labourer and bus conductor before entering the film industry in south and later in bollywood. 2. 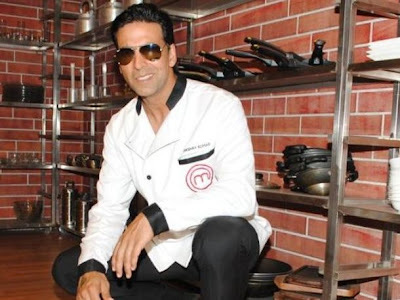 Akshay Kumar: This khiladi of bollywood originally worked as a chef in Bangkok, give martial arts training to students. It was a coincidence that one he got the opportunity for modeling and he find that very interesting. In his own words the modeling job was very amazing for him and all he had to do is go to an AC room, give a photo shoot and earn handsome amount of money. The amount he used to get for his first modeling assignment was worth more than one month of his hard work as a chef or martial art teacher. This persuaded him to take acting seriously and change career path to acting in bollywood. This was the part one of the series will introduce you to the first job of other bollywood actors and actresses in the later parts of this series.